International charity MMBF Trust have confirmed their expansion into supporting enterprise amongst young people with their new project The Matthew Martino Enterprise Award or ‘MM Enterprise Award’ as it will be known. The enterprise scheme currently in development is due to be rolled out in early 2016 and will be in direct partnership with philanthropist Matthew C. Martino. 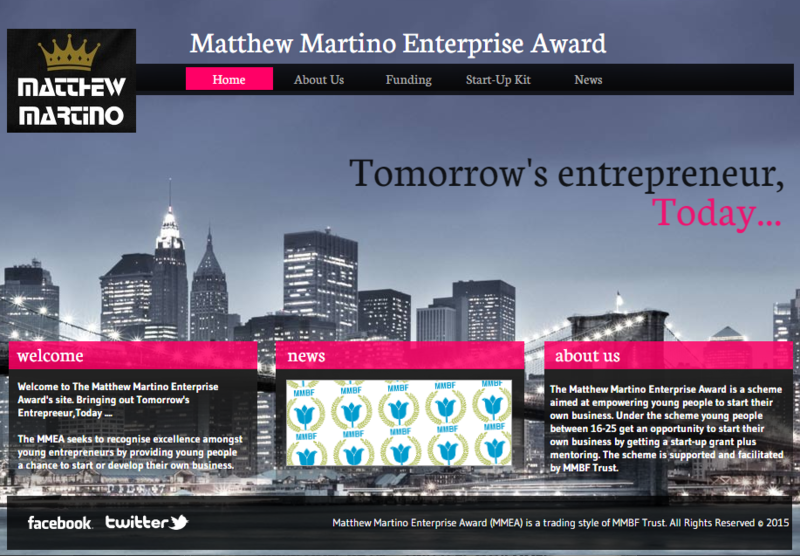 The Matthew Martino Enterprise Award is an entrepreneur’s scheme for young people which encourages and supports them to start their own business. MMEA does so by offering a start-up business grant, mentoring and other start-up resources which allow young people to make the most of their business venture. The award works by combining a mixture of knowledge, skills training, business coaching with hands on business management, invitation to key business events and providing young people with the contacts to take their idea to the next level. 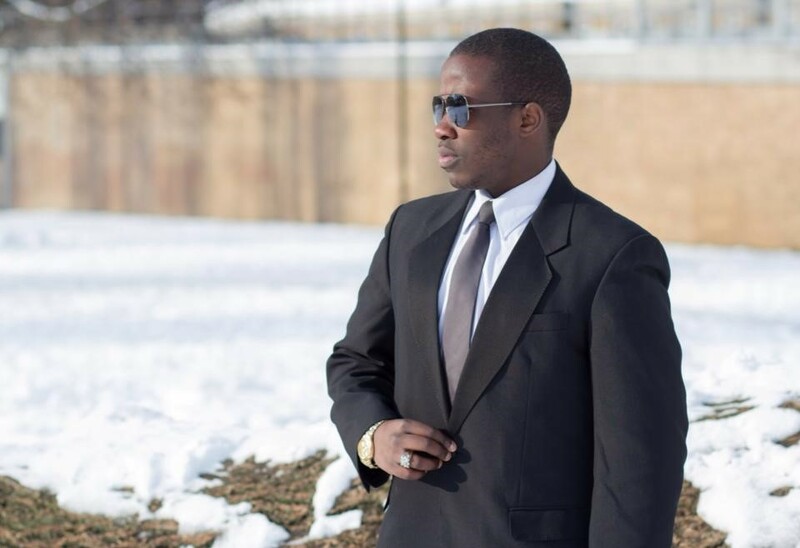 Their two key awards are the Future Leader’s Award which is awarded to handful of young people quarterly and the Young Entrepreneur Of The Year Award which is an annual award providing more opportunities and resources to the winner. The MMBF (Matthew Martino Benevolent Fund) is a UK based international charity that supports filmmakers, actors and individuals studying or working in performing arts worldwide through training grants and scholarships, funding for first time filmmakers and provides sponsorship for film related events such as film festivals and film award ceremonies.